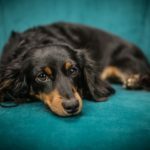 What does it really cost to own a pet? More than non-pet-owners probably realize, although if you do own a dog, cat or fish, you probably have a good idea that they’re not cheap. Start with the initial expenses. You can bring home a rescue pet—not just dogs and cats but also rabbits, guinea pigs, hamsters, birds, reptiles and sometimes fish—for the cost of a one-time fee (sometimes $0) and, for the mammals, the cost of vaccines, spaying/neutering and a microchip, which can run upwards of $500. Purebred dogs and cats obviously cost more, sometimes much more. 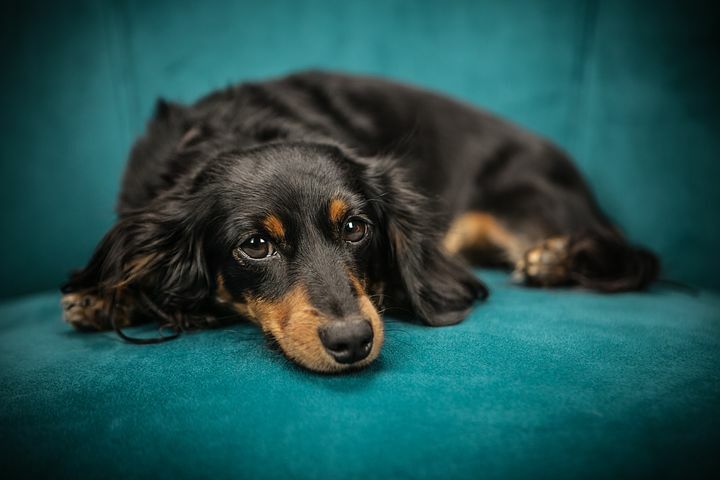 The website Rover.com puts the average one-time cost of bringing a dog home at $838. What about ongoing expenses? Hamsters, guinea pigs and rabbits need their bedding changed regularly, plus occasional toys and treats. Add in food, and the cost averages $600-$700 a year. Cats and dogs need food, treats and toys, yearly medical checkups, flea and tick prevention and licenses. Cats cost an average of $670 a year, while dogs can cost more than $1,000, depending on size and, therefore, food costs. Those figures don’t include the cost of walkers or sitters—or medical bills if your pet becomes injured or ill.
Of course, it’s hard to be logical about the financial decision of acquiring a pet that will become a loved family member. Just be aware of the costs and budget for them ahead of time.